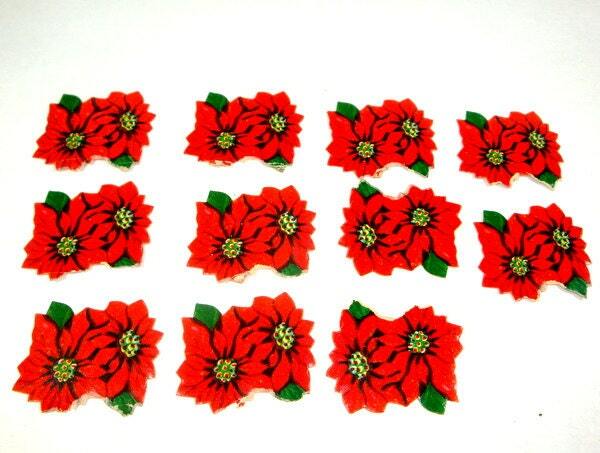 You will receive 11 vintage poinsettia Christmas stickers to use on packages, scrap book pages, tags and any other way you would like. Would you like to see more stickers? I'll combine your shipping charges and I do ship worldwide. Return to VintageTinsel for more shopping. Thanks for looking!